This year marks 100 years since the end of the First World War and St Andrew's Church is hoping, with your help, to mark the occasion with an exhibition of WW1 memorabilia. 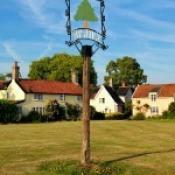 Can you be our new Chair of the Village Hall Committee? The Parish Council has two vacancies. Tostock has a Community Public Accessible Defibrillator (CPAD) or Automated External Defibrillator (AED) for the use of the local community, 24 hours a day. Tostock is a small village about eight miles east of Bury St Edmunds and seven miles west of Stowmarket in the county of Suffolk. 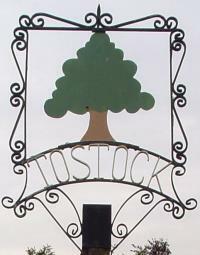 Tostock is a very traditional Suffolk village, with under 200 houses and around 400 residents.